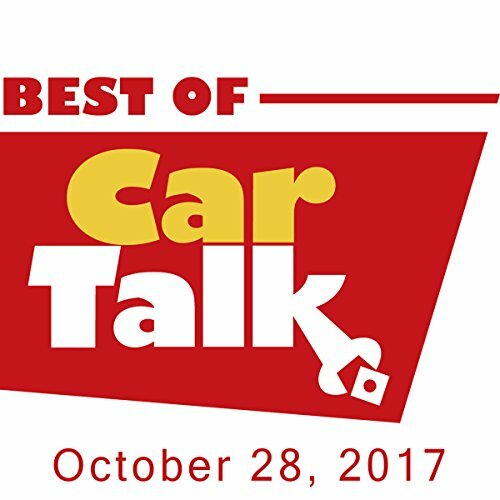 This week on The Best of Car Talk, Tom and Ray wrestle with a textbook case of Extreme Frugality. Susan's husband loves his old Volvo so much he refuses to use the windshield wipers so he won't wear out the motor. What's next? Preserving the brakes by not using them?